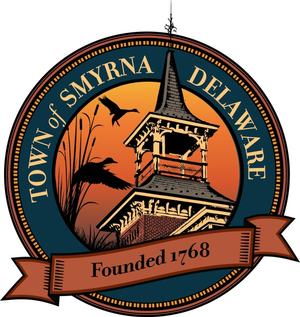 Welcome to the Town of Smyrna's Request for Disconnetion of Service Form. We have made it easy for you to complete and eSign the document from any device. You can use your smart phone or tablet to complete this form. If you have any questions, please call the Billing Office at 302-389-2342.